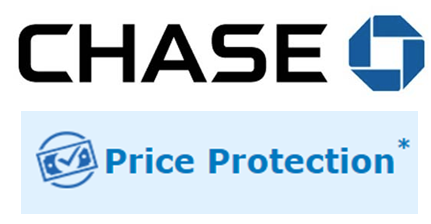 Update: Chase is sadly ending their price protection benefit on 8/26/2018. Have you ever had a situation where you have bought something like furniture, shoes, or an outfit only to find it cheaper a month later? I have and I’m glad I was able to do something about it. Several Chase cards offer a price protection benefit which allows you to receive a reimbursement for the difference between the purchase price and a newly advertised price for items bought in the US within 90 days of your purchase. Three months is a generous amount of time and a lot more time than stores usually give when prices drop on your purchases. How Much Are You Covered? 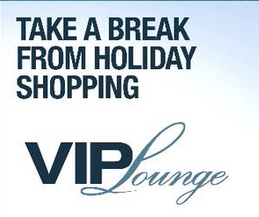 You are allowed a maximum reimbursement amount of $500 per item and $2,500 per year. You are also allowed up to $50 per item and $150 per year for items of cash only, close out, liquidation, or going out of business sales. The benefit does not include shipping & handling fees, sales taxes or merchant rebates. What Chase Cards Have Purchase Price Protection? Here is a list of various Chase cards with downloadable benefit guides. Most of these cards offer price protection but double check the guide or call the number on the back of the card to make sure. You can also call the Claims Benefit Line at 1-877-631-0920. There are several items that are excluded from purchase price protection such as animals, plants, motorized vehicles and parts, phone contracts, previously owned or refurbished items, jewelry, antiques, handmade or custom items, perishables, services, or consumables, travelers checks, cash, tickets, debit & credit cards, and negotiable instruments. Make sure to review the whole excluded list! Your original receipt showing that you made the payment with the Chase card. Receipts will usually show the last 4 digits of the card. The printed advertisement or a screenshot of the lower online price. This must show the store offering the lower price, the exact item you purchased, the new price of the item, and the date of the lower price. 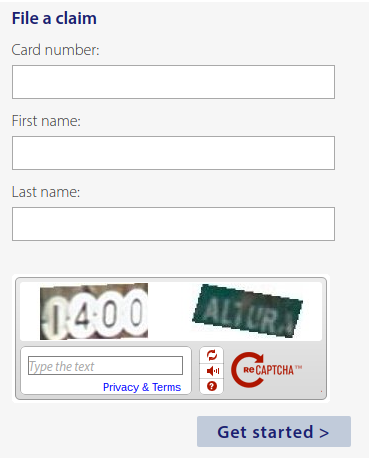 For online screenshots, include the date and time stamp in the lower right hand corner. 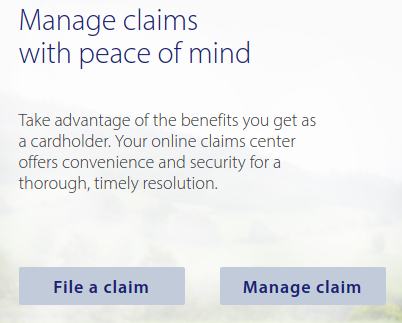 Go to eclaimsline.com to begin your claims process. On the next screen you will see the benefits for the particular Chase card that you entered. Not every card gets the same benefits so yours may be different. 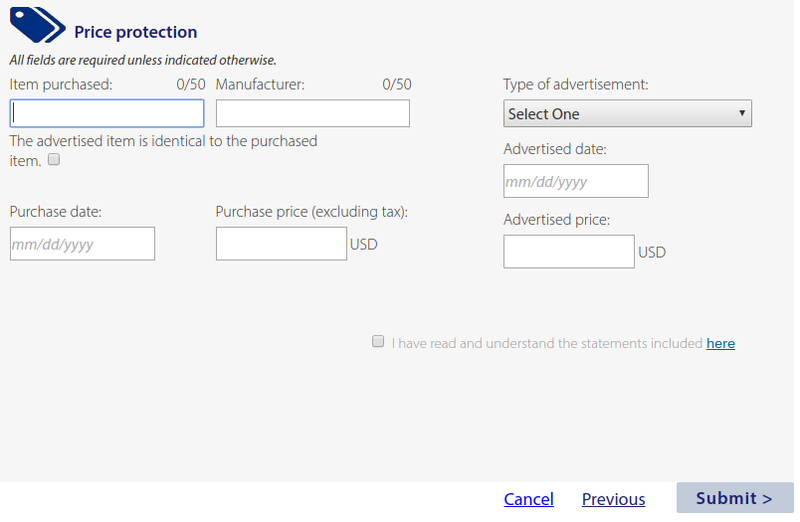 Select the “Price Protection” and click “Next” on the bottom right hand side. On the next screen enter in your personal details like name, address, email, phone #, etc. This way they can contact you if necessary and I’m pretty sure the address you enter is where they send the check. 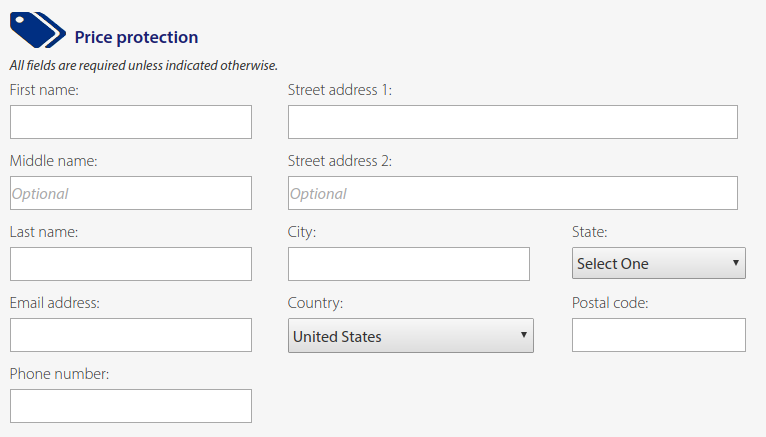 On the following screen, you need to enter the details of the product you purchased. 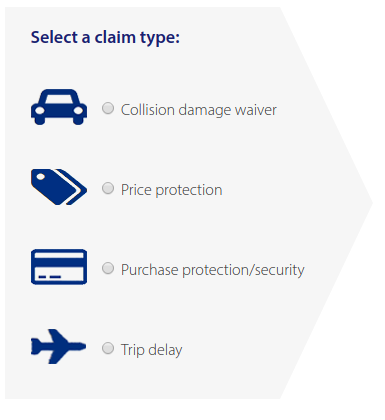 As you can see, there is only room for one item so if you want to file a claim for several items, you will have to do the whole process for each item. On the next screen is where you can upload the necessary documents like your receipt and the advertisement or screenshot showing the lower price. Once you submit your claim online, you will receive an email verifying that your claim has been submitted and you will receive a claim number in the email. You can use this number to follow up on your claim. When I submitted my claim, it took about a week to receive an email stating that my claim had been paid in the form of a check. The check arrived within several weeks of the email. The whole process was pretty easy and painless and I feel better that I didn’t miss out on a lower price! Hyatt Happenings: Earn Points or Win Free Nights! 2 Comments on "Chase Price Protection Benefit Experience"
As usual, a very helpful post. Thanks! On a different note…….Are there any upcoming meetups in Houston for travel lovers? I loved the ones you organized in the past!